It is being reported that Tom Welling, known for playing Smallville's Superman, will be appearing on Arrow Season 8, the final season of the series. A user on Twitter was present at a panel at the Armageddon Expo in New Zealand where Welling is said to have confirmed the appearance. "TOM WELLING JUST CONFIRMED HE’LL BE IN THE NEXT SEASON OF ARROW!!!!!!!!!!!!!!!!!!!!!!!!!!!!!!!!!!!!!!!!" Twitter user worldofmera posted. " The Twitter user, however, deleted the tweet but another user confirmed that Tom Welling did say that in subsequent tweets. Thank you. I didn’t put it out there to be a “source”. I was as excited as everyone else in the crowd when he said it. Ofc I had to share it online, I LOVE smallville lol. Tom Welling on Arrow has yet to be officially announced and further details about his appearance are not known. Interestingly enough, Arrow Season 8 will follow next Fall's big Crisis on Infinite Earth's DC CW crossover, which in the comics features characters from different Earths and dimensions. 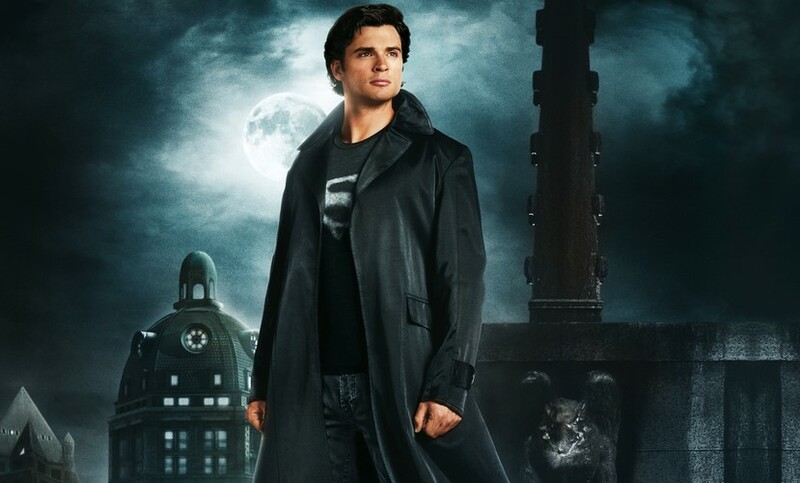 It would be pretty wild if Tom Welling showed up on Arrow as his Smallville character, Clark Kent and Superman. The CW and Stephen Amell recently announced that Arrow is ending with Season 8 consisting of ten episodes. "Playing Oliver Queen has been the greatest professional experience of my life... but you can’t be a vigilante forever," Amell previously said. "Arrow will return for a final run of 10 episodes this Fall. There’s so much to say... for now I just want to say thank you."